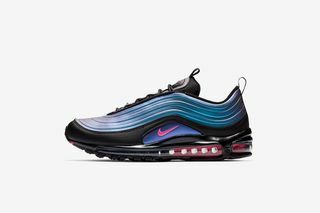 Key Features: Iridescent colorways, black detail, Swoosh branding, Max Air tooling. 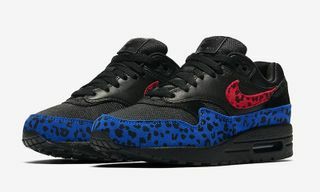 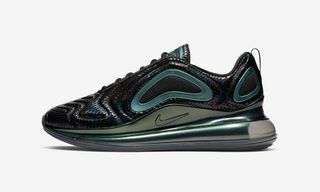 Editor’s Notes: With Air Max day just weeks away, Nike announces a celebratory release with the Air Max “Throwback Future” pack. 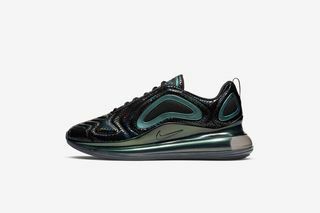 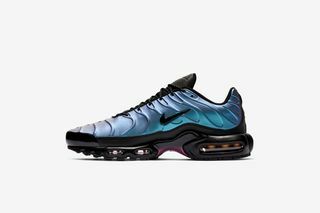 Nike’s “Throwback Future” capsule consists of various Air Max silhouettes decked out in iridescent colorways. 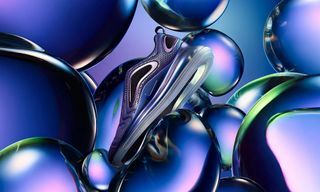 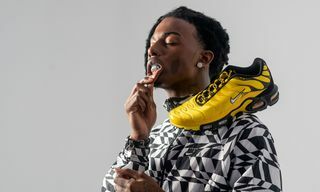 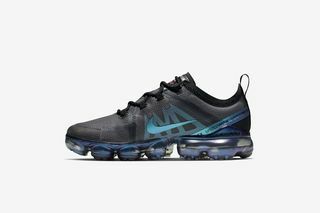 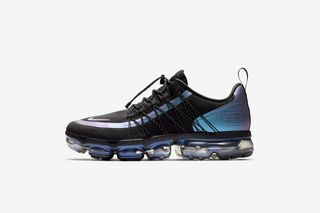 The range includes the Air Max Plus, Air Max 95, Air Max 97, Air Max 270, VaporMax ’19, VaporMax Run Utility, Air Max Dia and Air Max 720, while the matte-finished Air Max 720 is a Greater China-exclusive. 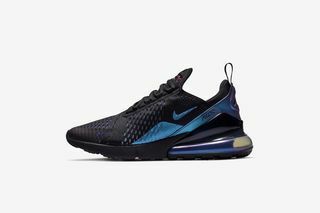 You can get a look at each sneaker from Nike’s Air Max “Throwback Future” pack via the gallery above. 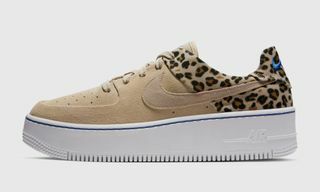 The collection launches on Nike.com and at select retailers on March 21. Hit the comments to let us know your favorite sneaker from the collection.